Enter a vanished and unjust world: Jackson, Mississippi, 1962. 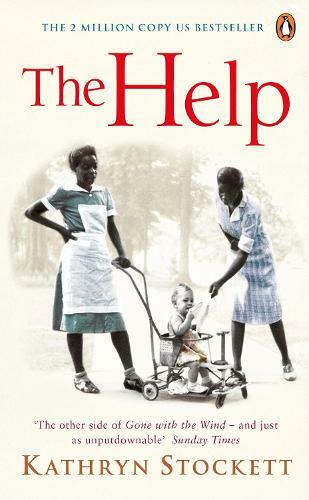 Where black maids raise white children, but aren't trusted not to steal the silver . . .
Read this book when it was first released. Found it very boring and had to skip many pages because of this. I would not recommend it to friends. Regretted spending the money I spent on it.